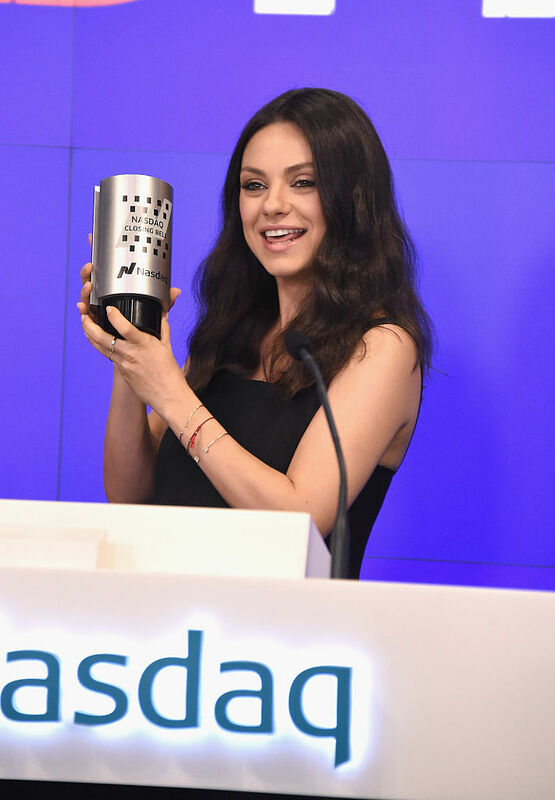 Mila Kunis appears with to ring the NASDAQ Closing Bell at NASDAQ. 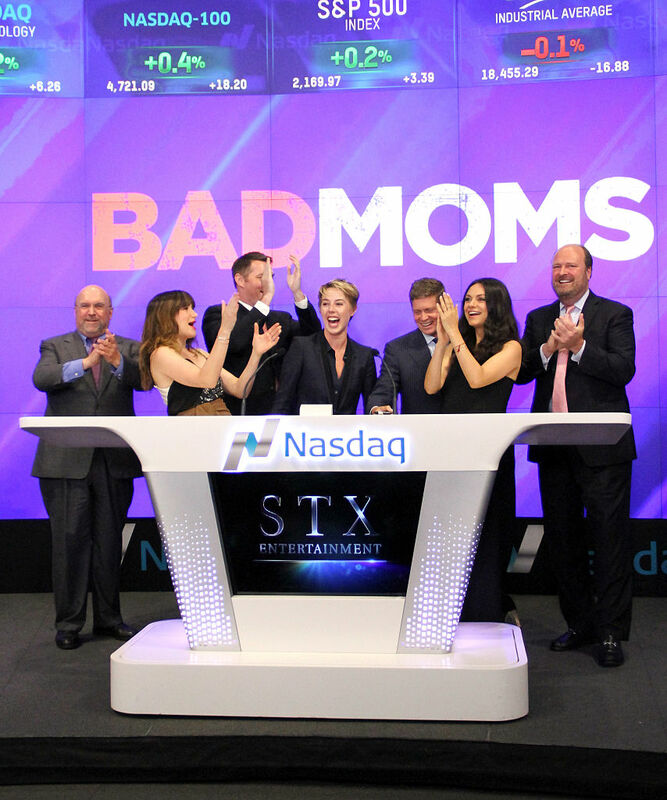 The pregnant actress showed off her growing baby bump in the floor-length frock for her New York City appearances at NASDAQ and later at the Mamarazzi screening of the comedy. 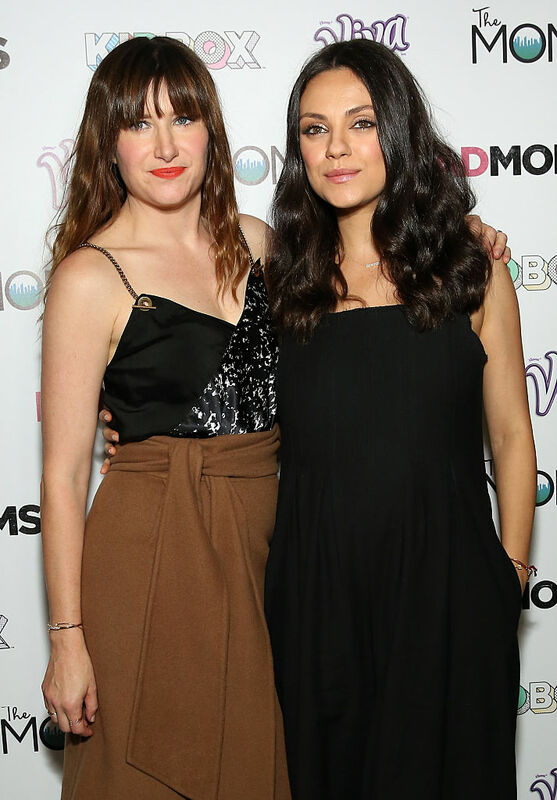 The 32-year-old, who is expecting baby number two with husband Ashton Kutcher.